For Those Who Run Queries. And Those Who Run Businesses. Connect all of your data, then analyze, visualize and share insights from one end-to-end platform. You’ll be up and running in an hour, getting fast reports and data visualizations. Quickly explore modeled and raw data on the fly. Unite disparate data sources, then analyze in SQL, Python and R. The most advanced tools and integrations are at your fingertips. 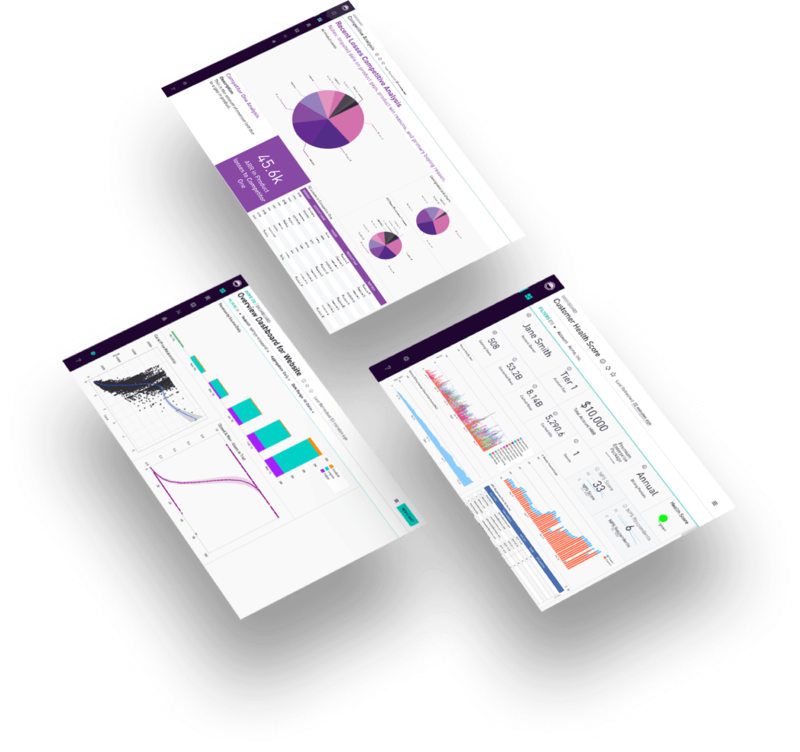 Empower everyone in your business to make data-driven decisions with easy-to-use BI features today and advanced features as you grow. Seamlessly and securely connect data from any source, creating a single source of truth for your organization. 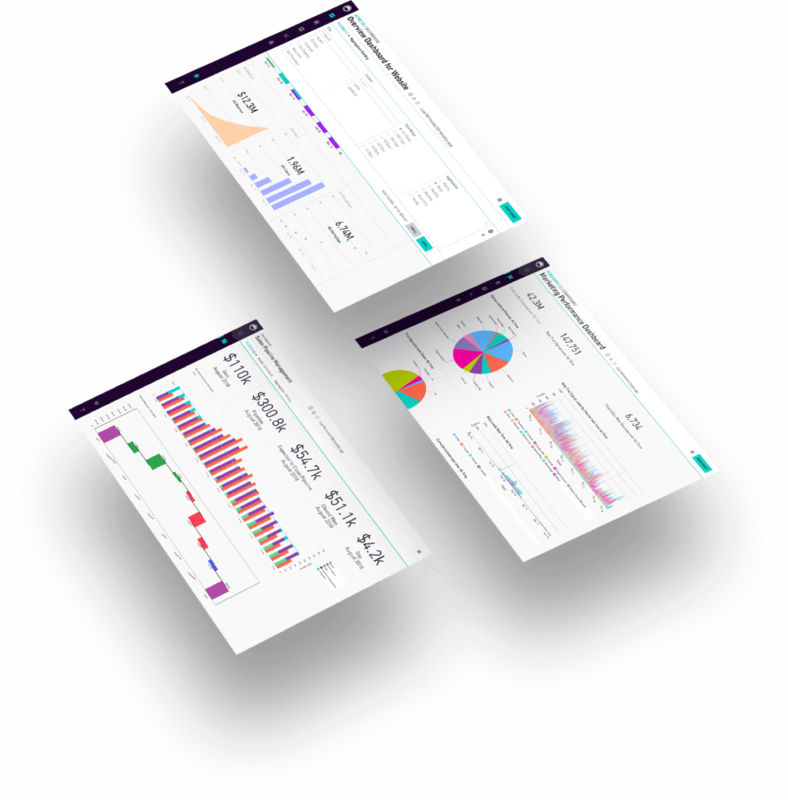 Perform BI reporting and advanced analytics operations all from one integrated platform. Select from Periscope Data’s broad library of charts and visualizations or build your own. Instantly share insights and key metrics via direct linking, email, Slack or by embedding dashboards into your web pages and applications.